This is the list of free shopping aps you can use on Android powered mobiles and tablets. We have all best ecommerce names and their popular mobile appd in this list. Please enjoy. And if you are into iPhone / iPad teritory here is the list of great and interesting apps for shopping with your iPad. Scan barcodes on products then look up prices and reviews. You can also scan Data Matrix and QR Codes containing URLs, contact info, etc. 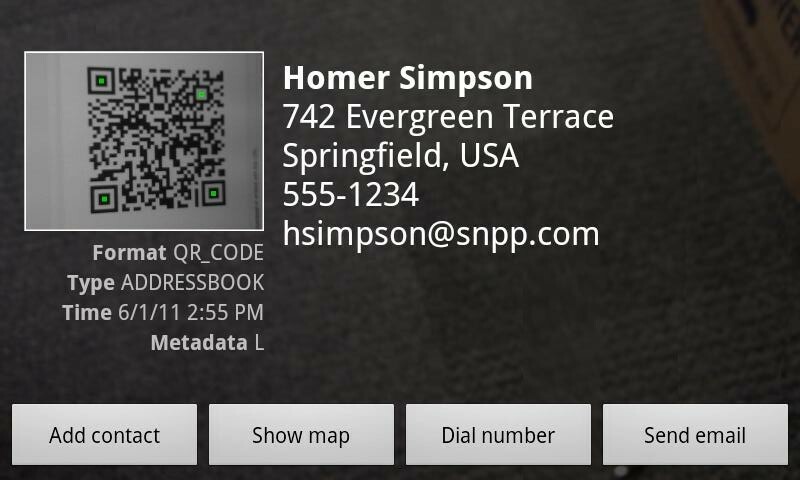 Also share your contacts, apps, and bookmarks via QR Code. This is why contacts permissions are needed. See FAQ below. The official eBay app for Android! With the eBay app you can browse, buy, and easily check your eBay activity on the go. Receive alerts when your watched items or auctions are ending soon or when you have been outbid, so you never miss the opportunity to get that hard-to-find item. Sellers can also manage eBay listings and provide fast customer service no matter where they are. Simple, convenient, and easy-to-use, Go-Shopping on your Android-enabled phone! 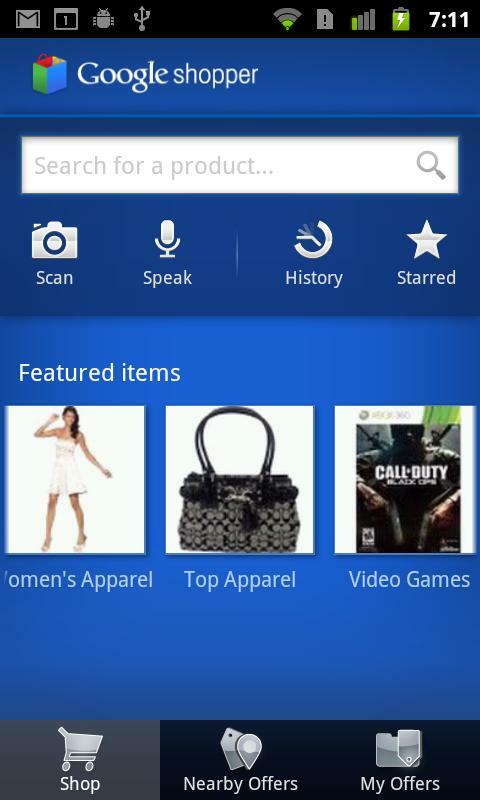 We are constantly working to make the eBay Android app better. To make it easier for you to send issues or feature requests directly to eBay we’ve now added our customer support email on the Settings page. We hope to hear from you! Unbelievable coupon savings at your favorite stores, restaurants & gas stations – coupons always at your fingertips, everywhere you go! The Amazon Mobile app allows Android users to quickly search, shop, compare prices, read reviews, and make purchases on Amazon.com using a simple yet elegant interface. Amazon customers have full access to their existing cart, wish lists, payment and Amazon Prime member shipping options, order history, and 1-Click settings. New from Google: Find products with your camera phone and get prices fast. 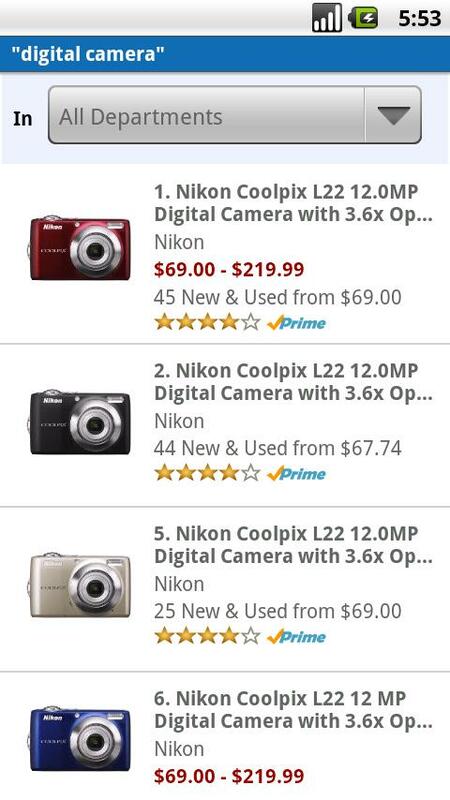 Find products and deals fast with your camera phone. Shopper recognizes products by cover art, barcodes, voice and text search and gives you information on prices, availability, reviews and videos. You can also use Shopper on any magazine ad to find that product or look for a special deal. In version 1.5, Shopper has begun incorporating coupons for places around you. This is just the start of Shopper helping you find great deals and helping you with all your purchases, stay tuned for future updates. 6. Walmart – Save money. Live better. Looking to save money on the go? The Walmart app helps you find great products at unbeatable prices whether you’re at home, in our stores or anywhere in between. Grab our Value of the Day before it’s gone. Low prices just got lower with Rollbacks on great products from apparel to video games. Check our store inventory before you leave the house. Find hours and directions to a store near you. Refill prescriptions and browse $4 prescriptions on Walmart Pharmacy. One unbeatable deal daily on the best stuff to do in cities across the US! Groupon features one unbeatable Daily Deal on the best stuff to do in cities across the U.S and Canada. 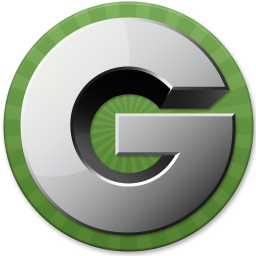 With our app you can buy and use your Groupons with ease. Never print another Groupon! #1 DEALS: Find new hot deals, exclusive deals & must-have items at the best stores, like Target, Best Buy, Macy’s, American Eagle, Sports Authority, Crate & Barrel and many more. We keep you posted on everything that happens at your favorite stores. #2 REWARDS: With just a couple of shopping trips, you can earn cool gift cards, free movie tickets or help a good cause. Earning is easy: Simply WALK into partner stores (yes, just VISIT them – crazy, but true), scan products, purchase or even check in. Walk-in rewards are available in 80 markets now! Includes NYC, LA, SF, Dallas, Chicago, BOS, ATL, Houston, D.C., Miami, Seattle, St. Louis. – Save the Earth – No more printing! Redeem your vouchers using your phone. – Why check email? Just click to view the deal and buy directly on your phone. It’s that easy! – Instant Deals – Find deals near you, right now and save. This app does its darndest to deliver that WOW service our customers have come to know and love, like free shipping and returns with no purchase minimum, a 365 day return policy and 24/7 customer support. Something else really cool, our app has a dedicated customer support team for mobile devices! You’ll find the number inside.